Friday 30th August & Saturday 1st September 7-11pm . 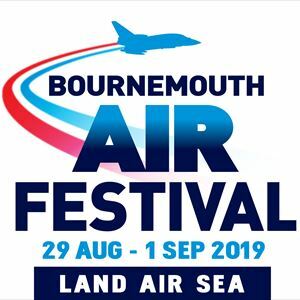 If you can't make it down to us during the day, why not buy an Air Festival Hospitality evening ticket? It's the ultimate vantage point from which to witness all the excitement of the dusk displays. The evening provides a casual relaxed atmosphere with private bar and live music. Cajun-style spiced rice bake with smoked tofu, peppers & onion with tomato salsa.